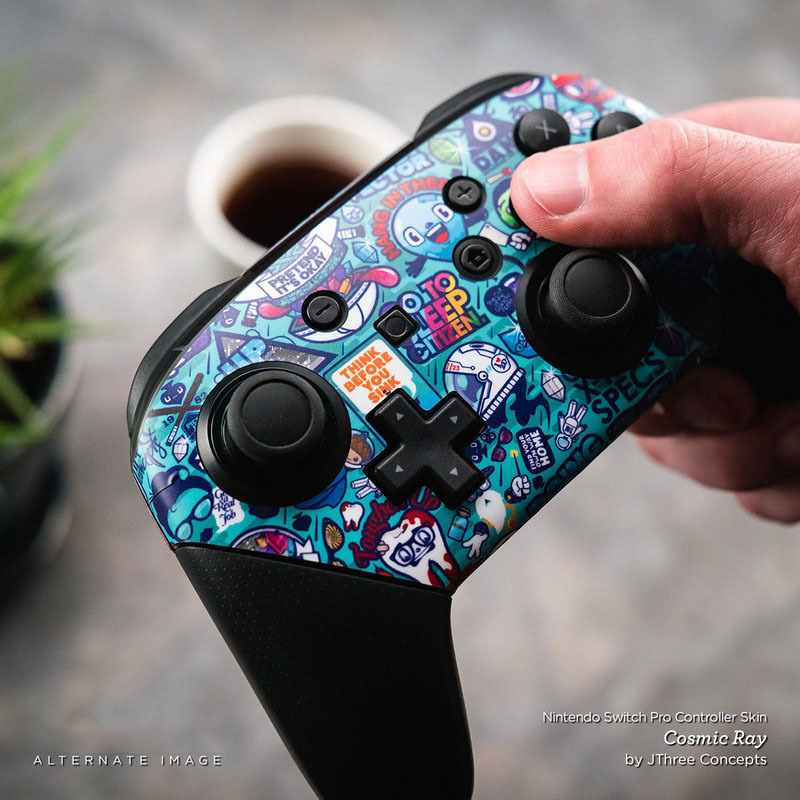 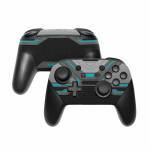 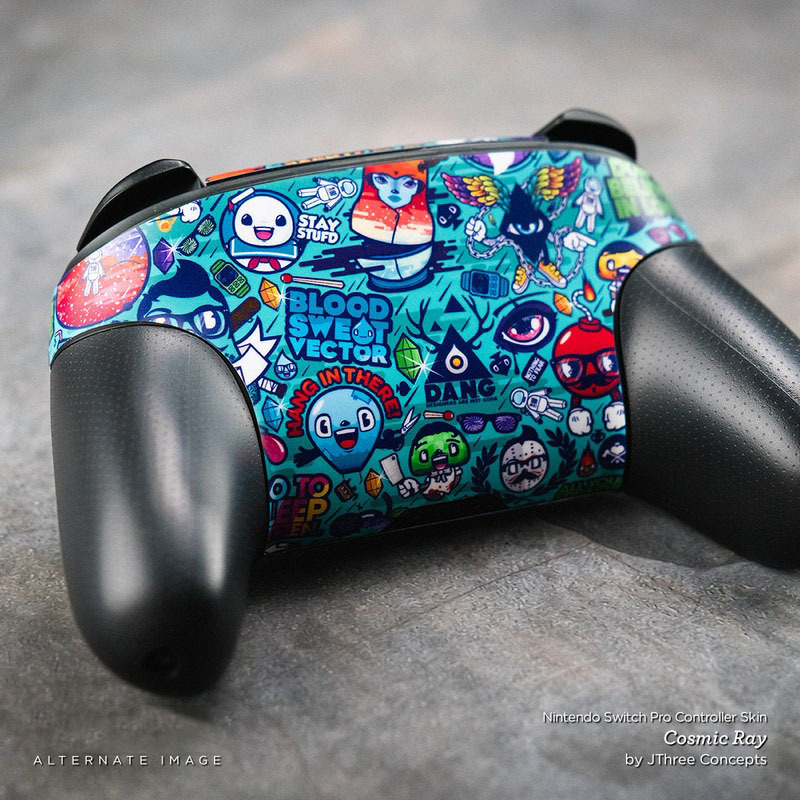 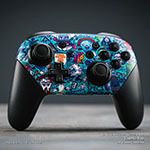 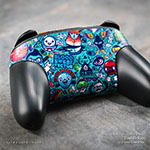 iStyles Nintendo Switch Pro Controller Skin design of Blue, Turquoise, Pattern, Teal, Symmetry, Design, Line, Automotive design, Font with black, gray, blue colors. Model NSWP-SPEC. 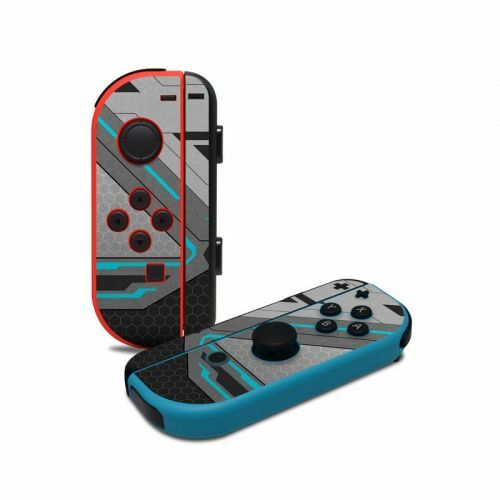 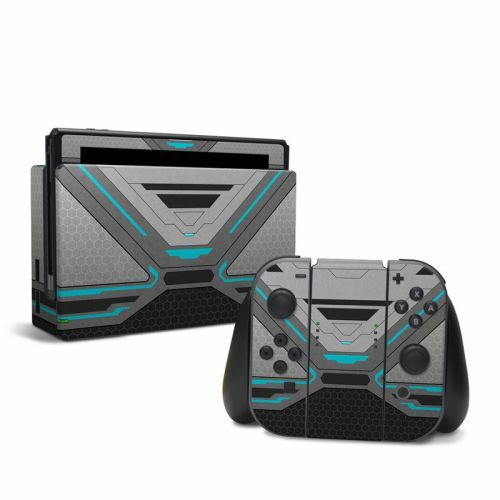 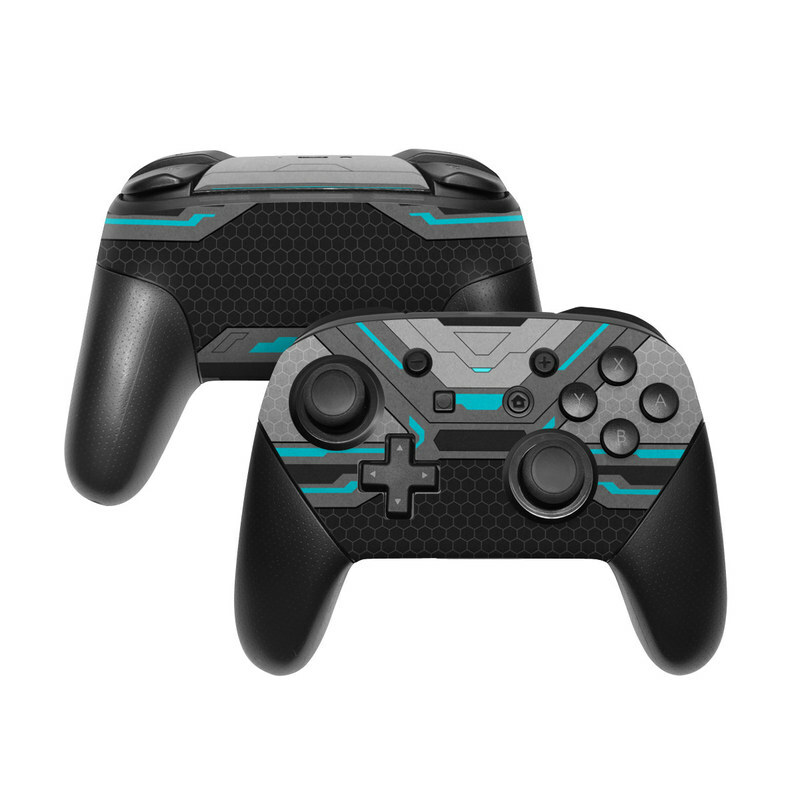 Added Spec Nintendo Switch Pro Controller Skin to your shopping cart.